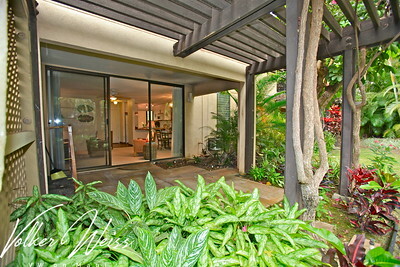 Wailea Ekahi 52B has the TMK 2-2-1-8-65-92. 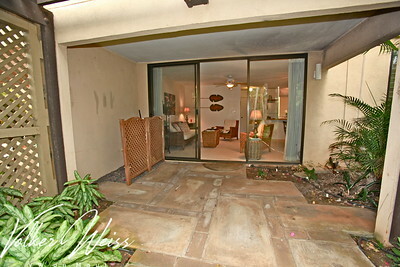 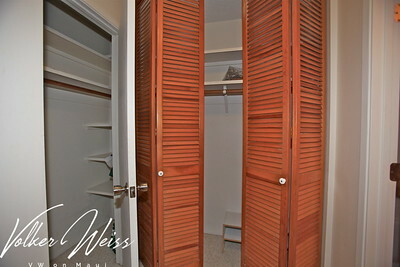 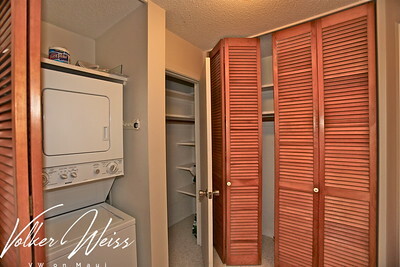 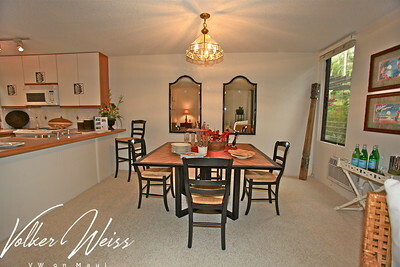 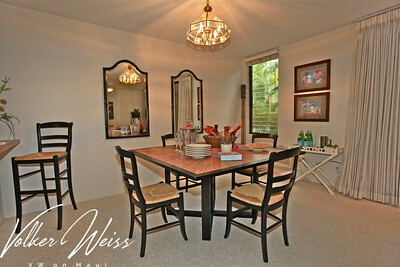 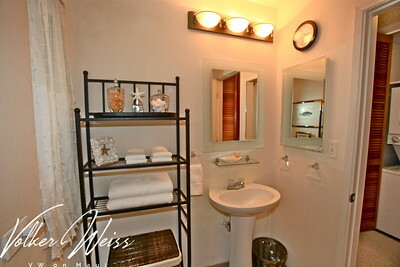 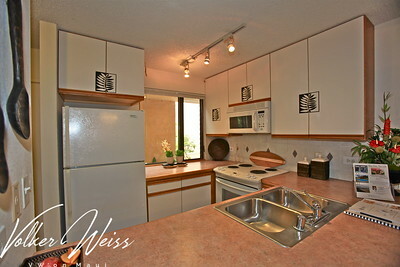 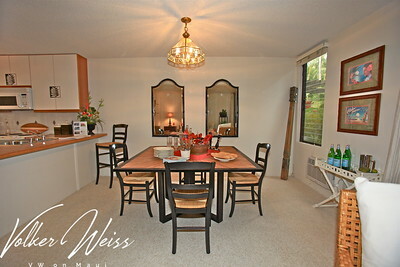 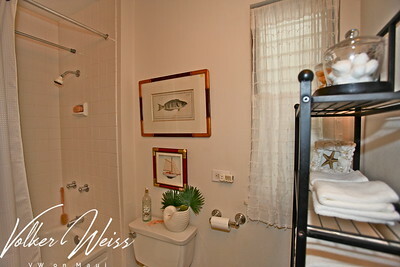 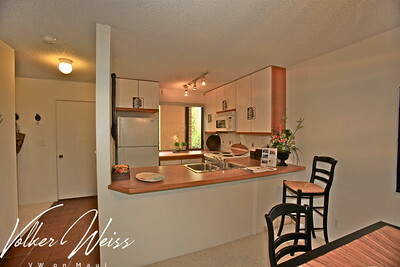 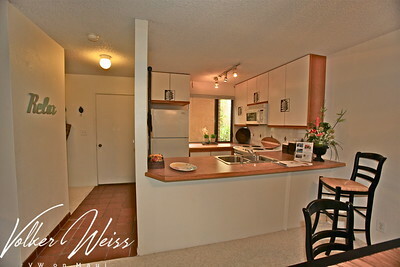 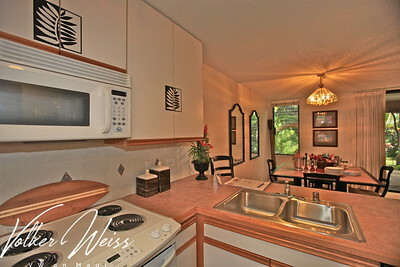 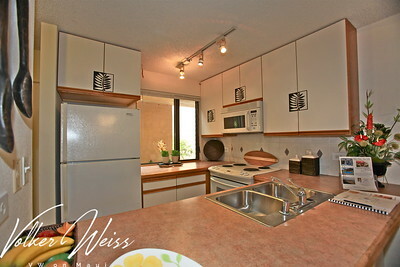 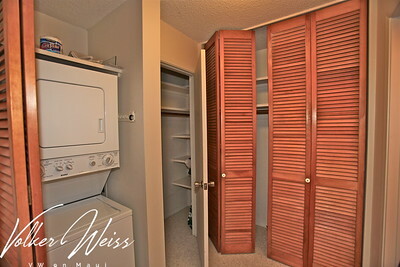 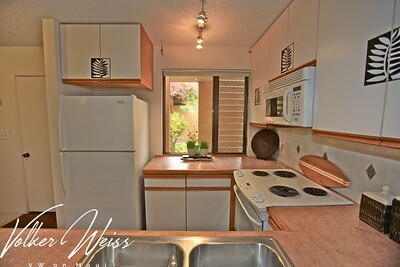 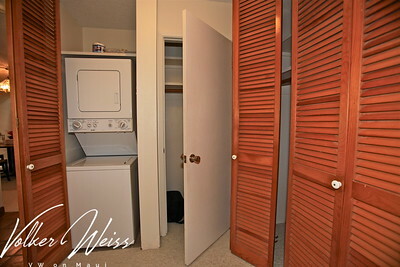 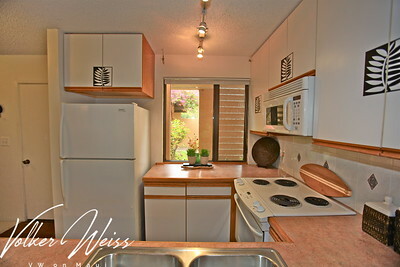 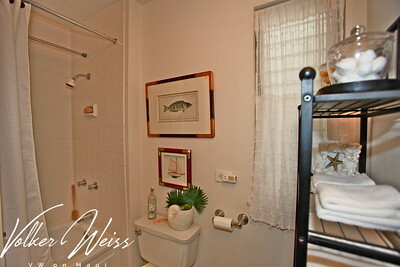 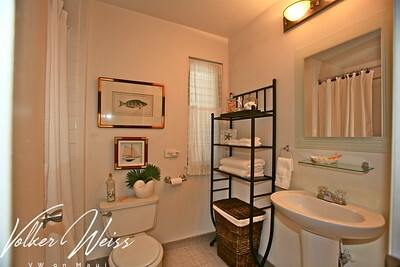 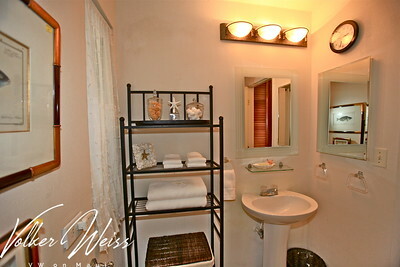 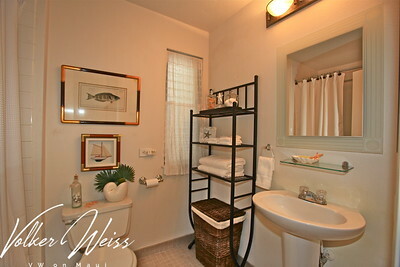 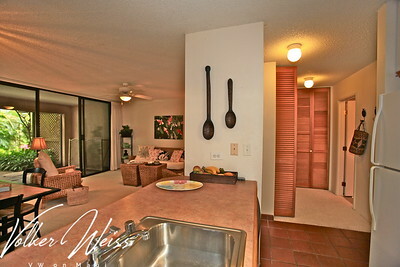 This is a studio unit with one bathroom, offering 484 square feet. 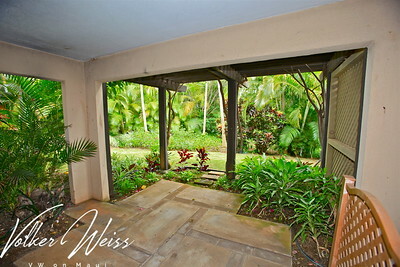 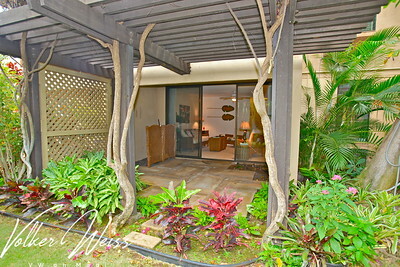 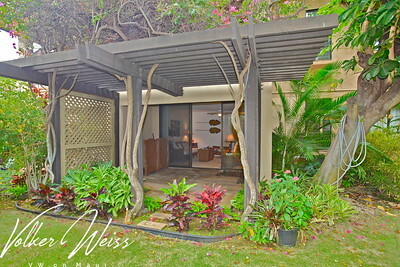 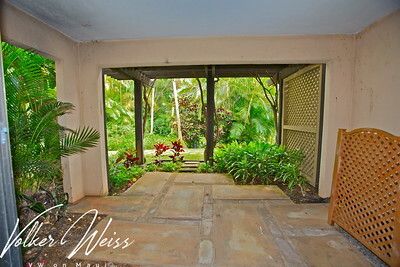 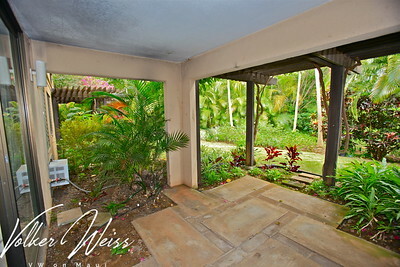 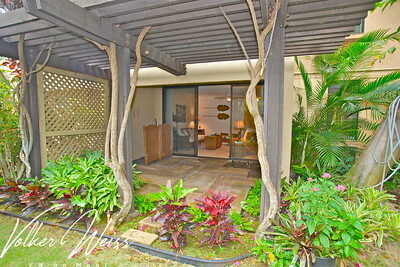 Although this is not the most quiet location next to Wailea Alanui Drive, the partially covered lanai is very private and surrounded by tropical foliage. 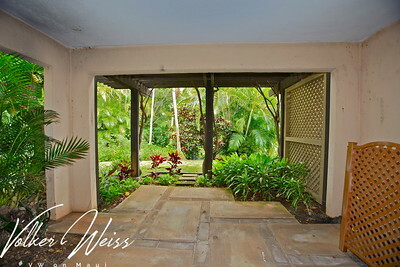 There is a quick access path through the parking lot onto the beautiful green belt of the complex, leading down to the main pool and the beach. 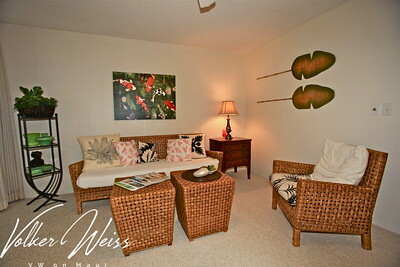 Wailea Condos in Wailea Ekahi are eligible for a purchase of the prestigious Wailea Golf Club membership at a reduced fee. 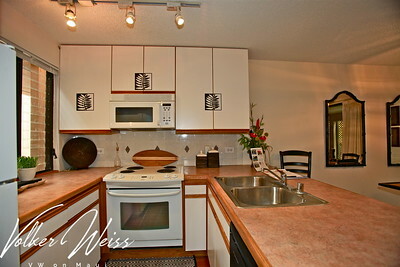 For your orientation in the complex and to locate Wailea Ekahi 52B, we encourage you to visit the Wailea Ekahi Plat Map. 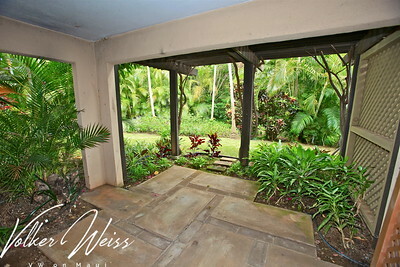 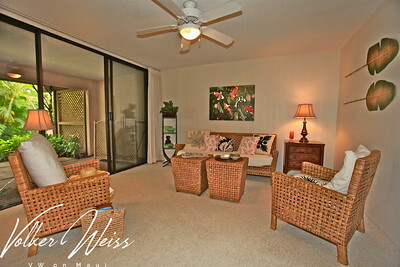 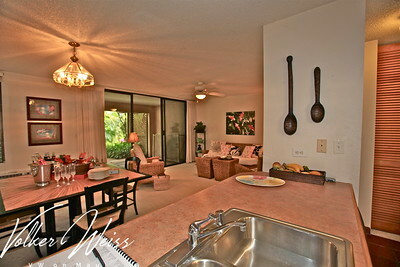 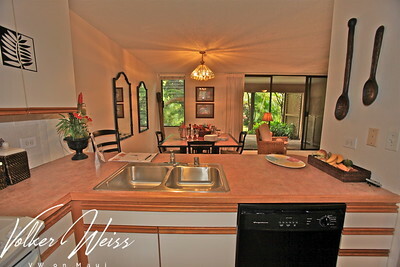 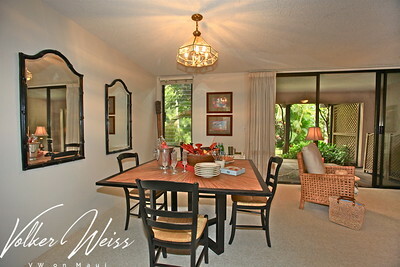 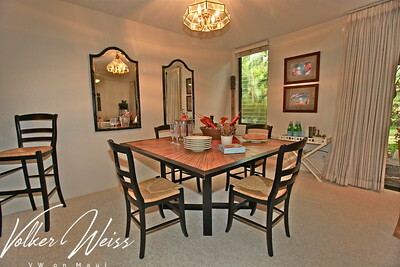 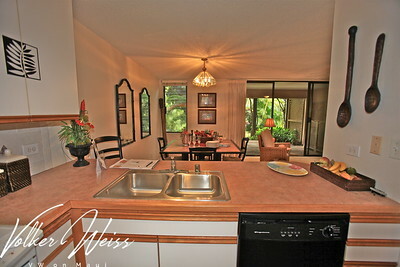 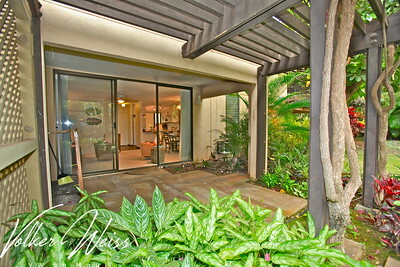 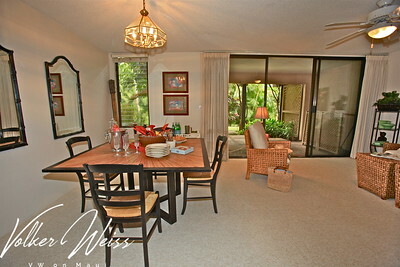 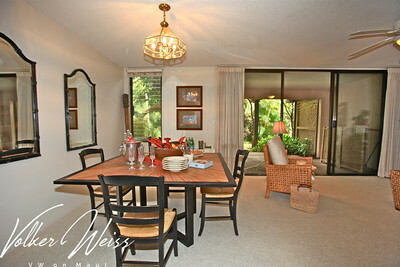 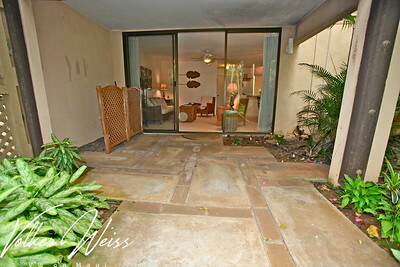 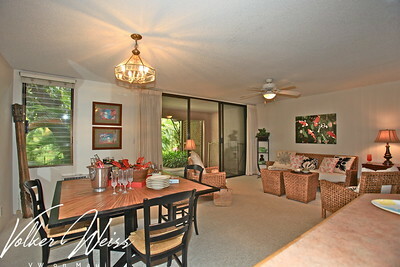 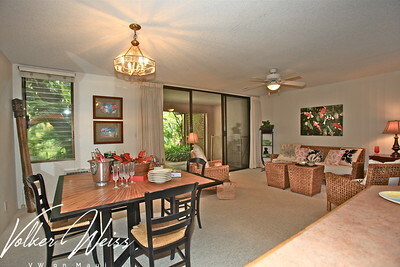 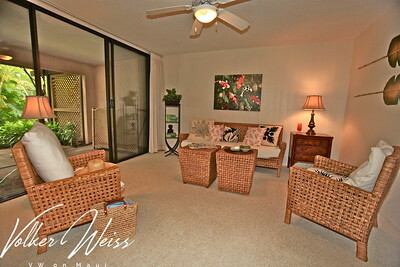 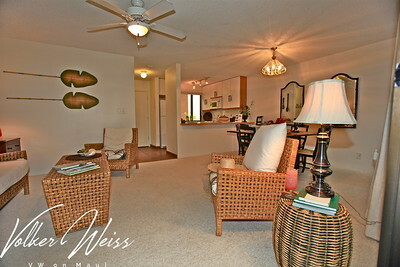 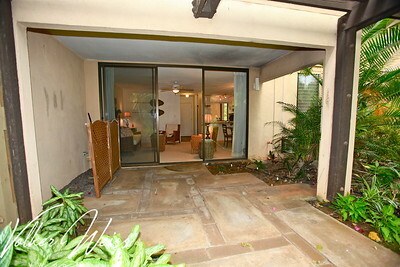 Active listings for Wailea Ekahi and current Sales Reports are available at VWonMaui.